Pension fund regulator PFRDA today said NPS subscribers will now have the option to partially withdraw funds from their accounts for pursuing higher education or setting up new business. 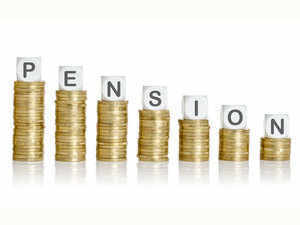 The decision was taken at the board meeting of the Pension Fund and Regulatory Development Authority (PFRDA) last week. "Partial withdrawals will now be allowed to National Pension System (NPS) subscribers who wish to improve their employability or acquire new skills by pursuing higher education/ acquiring professional and technical qualifications," the PFRDA said in a statement.